Mary lives in Glastonbury with her husband and three children. 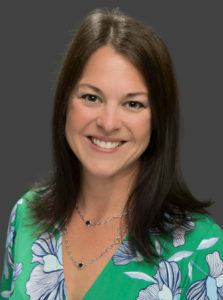 She has been in the field of Marketing and Business Management for over fifteen years, six with Damato Chiropractic Center. Mary is passionate about ‘natural parenting’ and believes that nutrition is the root to a healthy child. She feels that people of all ages, birth and up, should receive regular adjustments (all of her children were adjusted within hours of birth). Mary believes in the power of the body to heal most illnesses – naturally. Mary can be reached by calling the office at (860) 410-4488 or via email [email protected].